Welcome to a new way of life! 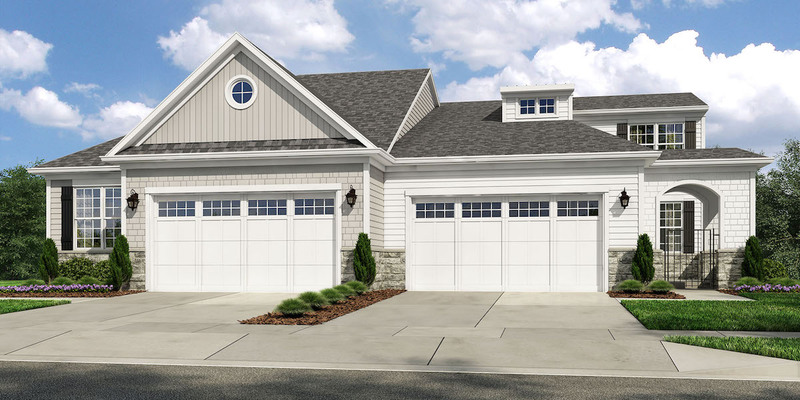 An unmatched location for carefree living in Maryland, this luxurious 55+ community on Kent Island is truly one of a kind! Discover the sublime joys of residing between the bustle of the Western Shore and the serenity of the Eastern Shore. These unique villa-style homes are complemented by a lifestyle featuring a stunning clubhouse and unlimited activities. You’ll never have to leave Bay Bridge Cove to enjoy the fun! 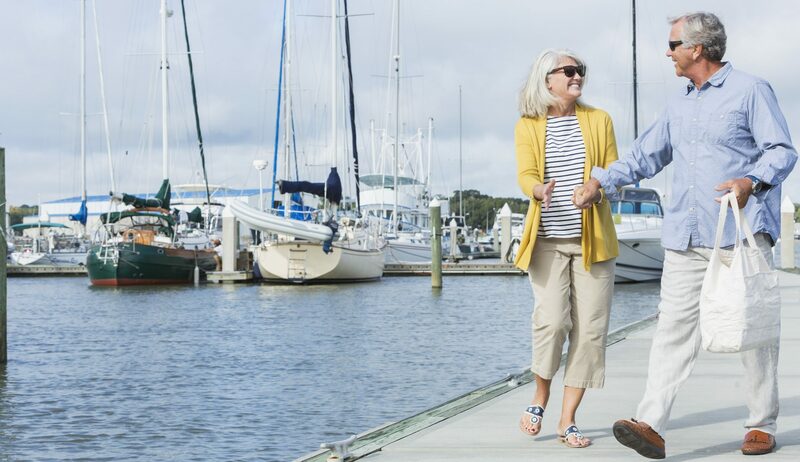 Discover the perfect retirement lifestyle nestled between the bustle of the Western Chesapeake and the serenity of the Eastern Shore. The heart of it all! Our clubhouse has everything from a tantalizing pool to a lively game room to a relaxing sunroom. Whatever you love to do, the clubhouse is the place to enjoy it all! Pool parties and movie nights… Fun at the Crab Shack… Happy hour on the veranda watching unbelievable sunsets. 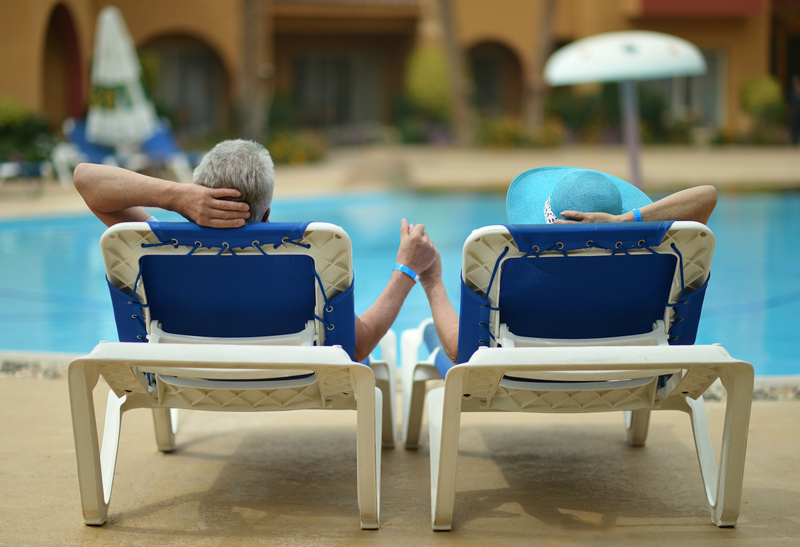 Every day is a vacation day at Bay Bridge Cove. 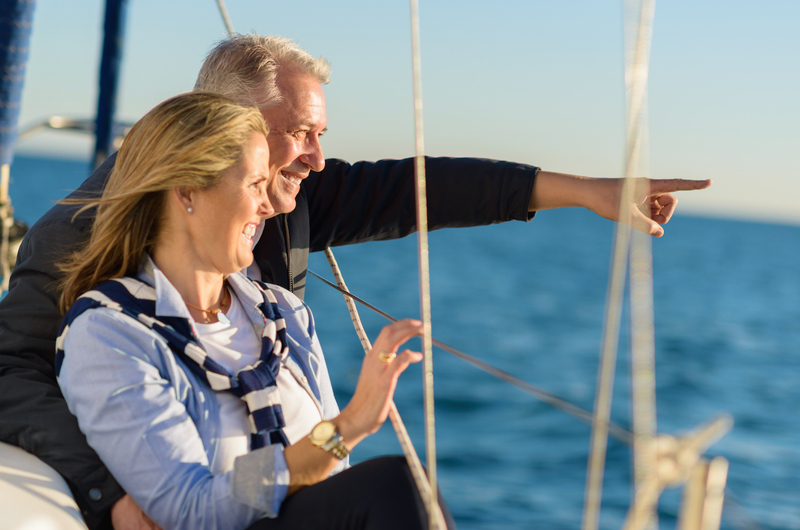 Enjoy the beach and boating lifestyle right here on the island, or head to the laid-back Eastern Shore or Annapolis, Baltimore, and Washington, DC. In a hurry to move? 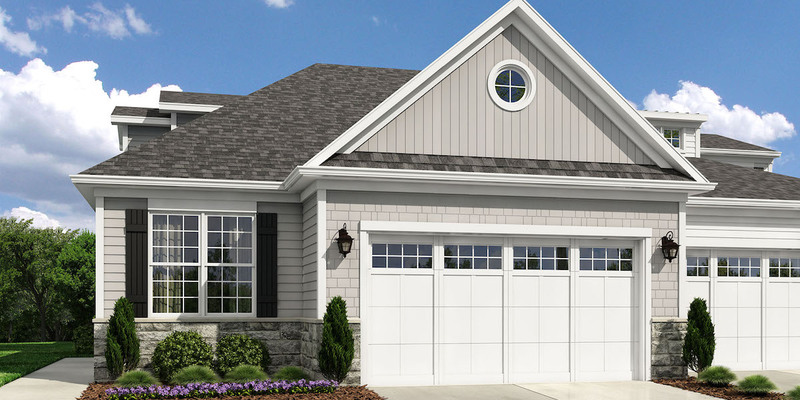 Bay Bridge Cove has your new home ready for a quick delivery. 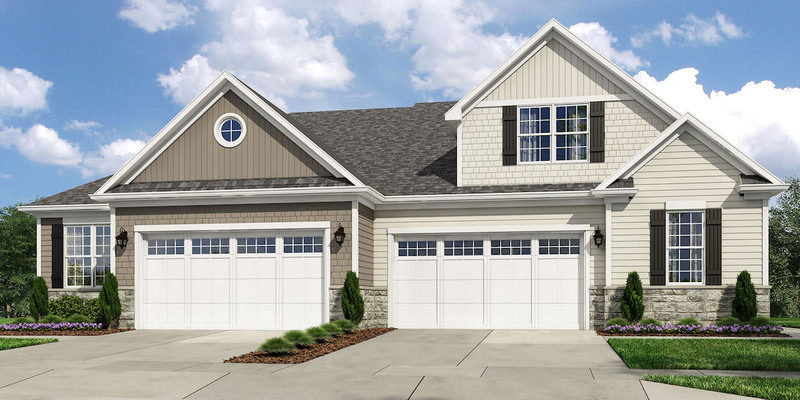 Just add your finishing touches and you’re ready to move in! Located off the west coast of Queen Anne’s County, Kent Island sits at the base of the Chesapeake Bay Bridge, connecting Maryland’s eastern and western shores. A haven for recreational boaters and vacationers thanks to marinas, seafood restaurants, and nature trails, Kent Island has a rich history. From its early days as the home of the Matapeake tribe to its first European settlers in the 1600’s, from tobacco farming to seafood harvesting to tourism, Kent Island’s history reflects the changes that have occurred throughout the centuries. Today, visitors and residents alike enjoy the privacy of island life, along with the convenience of being so close to Annapolis. Nature lovers can explore the beautiful state parks or check out the Chesapeake Exploration Centers. 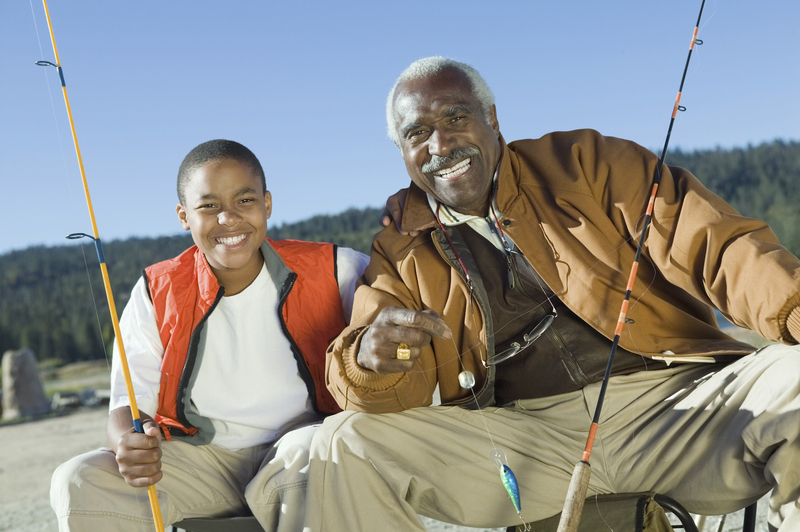 Golfers will find several courses nearby, while fishermen won’t know where to begin! History buffs and art and antique enthusiasts will enjoy what the island has to offer, as well as its proximity to Annapolis, Baltimore, Washington DC, Philadelphia, and New York. "Location was key for us (many of the 55+ community locations were just too rural for us) as was McKee's reputation as a quality builder." 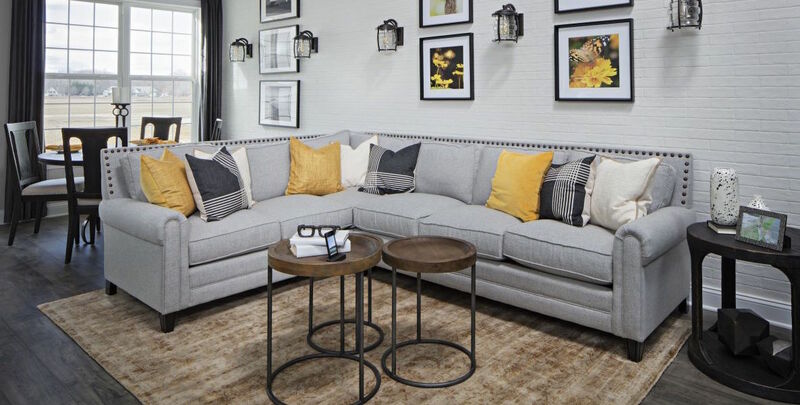 "Our home is built with quality in mind by a reputable company that stands behind its work." "We are very happy with the quality of our home. The materials used are all top notch and we feel it is a sound home. Any issues we had have been taken care of to our satisfaction."